Book our CEO, Caitlin D’Aprano to be a Keynote Speaker or Guest Lecturer at your high school, university or business. There are many words to describe Caitlin D’Aprano; social entrepreneur, women’s empowerment teacher, shoe and accessories designer, writer, public speaker and women’s rights advocate. ​A native from Melbourne, Caitlin graduated from The University of Melbourne with a BSc, majoring in psychology and philosophy. ​Her love of fashion took her around the world. Living in London, she pitched her shoe business to BBC3 reality TV program ‘Be Your Own Boss’. Her talent and resilience took her to the third round, out of thousands of applicants. Community involvement has been a big part of Caitlin’s life; she has mentored aspiring entrepreneurs, tutored refugees, given out care packages to London’s homeless and raised $15,000 to feed San Francisco’s homeless for Thanksgiving and Christmas. ​Her belief in altruism led her to transform her own traumatic experience with intimate partner abuse into an opportunity to advocate for women who have been affected and start the nonprofit Willpowered Woman. 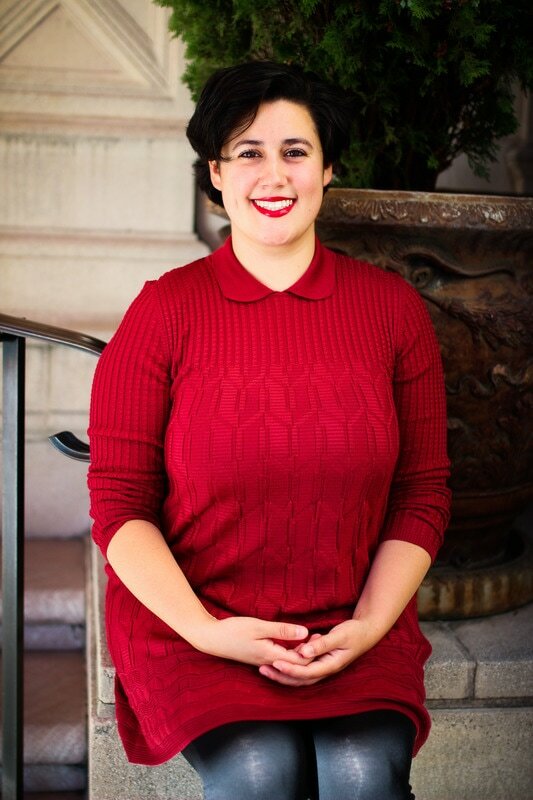 Caitlin has had the honor of being a guest lecturer at SFSU, a speaker at Green Festival and other events, has been featured in Remake and has been published in various publications. Determined to break the silence, Caitlin continues to boldly and courageously share her story in various settings to create awareness and share her knowledge about intimate partner abuse as a way of empowering others.